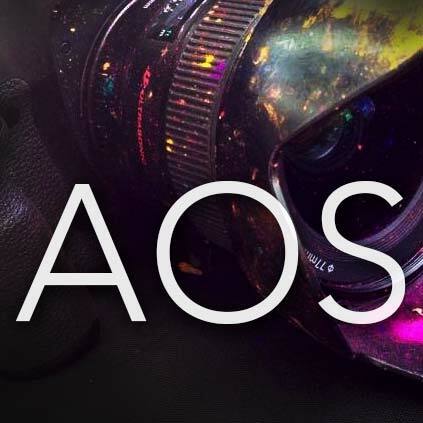 For years AOS had no logo. In fact for even longer than that the studio didn’t actually have much of a name. “jtography” was a cute word we invented based roughly around the founders initials (JTO) and our main focus at the time (photography). Stellar right? As the word didn’t actually have a meaning and the studio expanded into video production and general advertising services, “the art of storytelling” was added at some point as a tagline to help explain what we did. “Explain what you do…” This is a statement that comes up frequently in branding discussions with our clients who get all excited about cute words that have no meaning. Are you wasting words/time/pixels on a tagline to explain yourself because you chose a cute noun prefixed by your favourite colour as a business name? Apologies to any brands out there called YellowBox (I haven’t checked!) Anyway, I digress… The Art of Storytelling was promoted from a tagline to the company’s name. And then we agonised over the logo for a long, long time. That’s normal for a marketing company… when you’re busy branding everybody else you tend not to get your own branding finished – something about the shoemaker’s shoes… and then one day we set out to cover the Hindu festival of Phagwa for the Tourism Development Company. I’ve attached the 60 second spot for TDC below but have a look at one of the cameras that came back after the shoot at the top of this post. Now ordinarily studio managers or equipment owners would be furious to see gear “treated this way”. I was overjoyed. Here was evidence of commitment. This was a sign that the footage on the memory card inside was going to be excellent; that the commercial was going to be engaging. And it was. And then it dawned on me: this image said everything that needed to be said about our company, our brand and the lengths to which we’ll go to get the shot; tell the story. This wasn’t the result of a designer trying to reflect our core values. This was honest. We immediately cropped a square out of it, slapped a white AOS on it and hit save. So now you know. 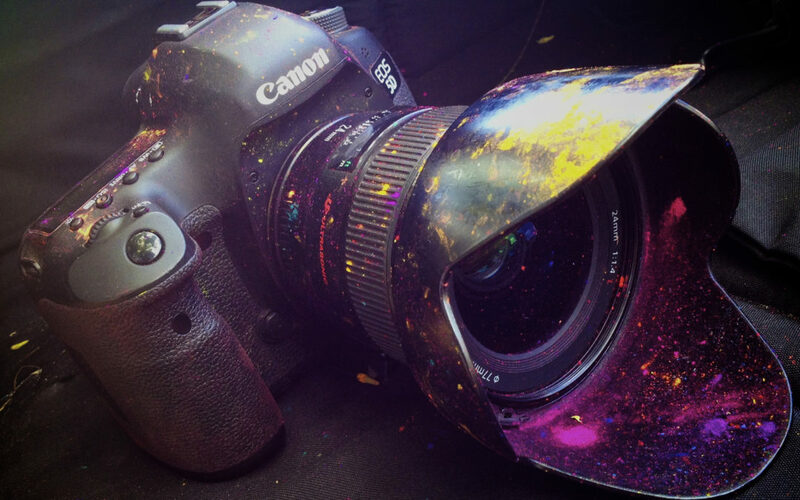 Think for a second… is there a visual or some piece of content that you think best tells your story? Does your name say “what you do” without needing a design or tagline to help it along? If not, why not have a chat with us about your future branding and where content fits in?